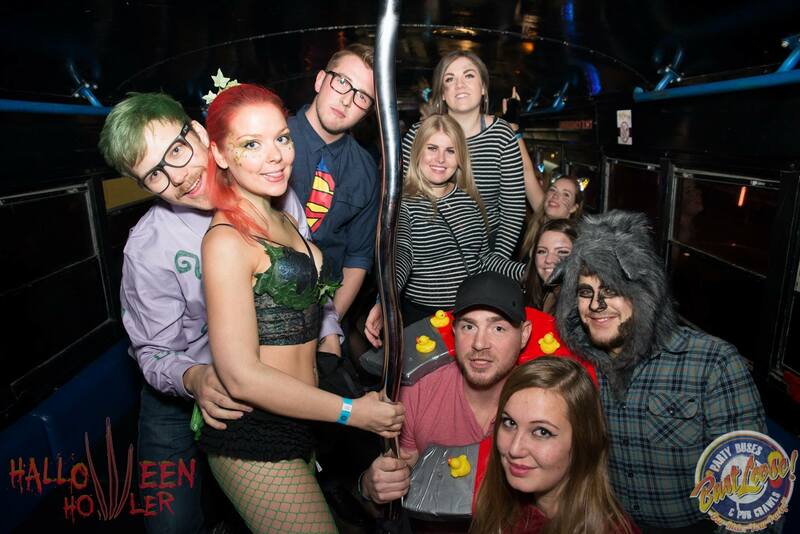 Calgary’s LARGEST Halloween Club Crawl, the Bust Loose Halloween Howler has become Calgary’s most infamous Halloween event! 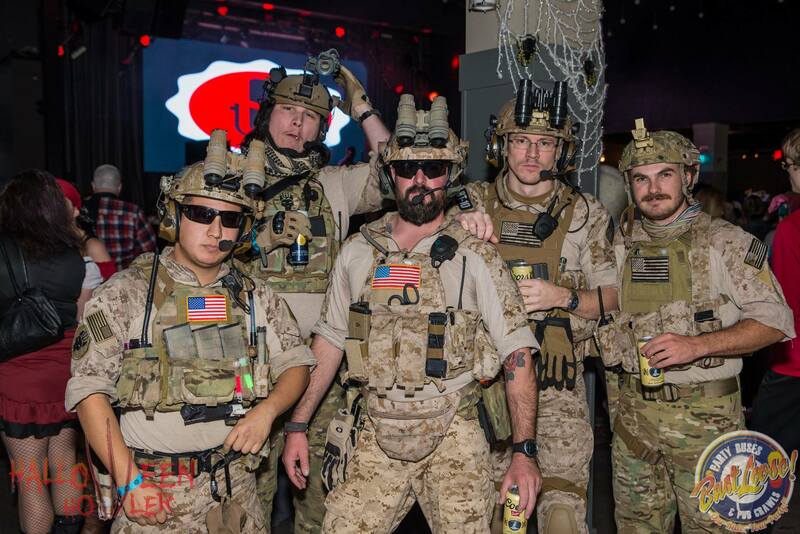 Dress-up in your scariest or sexiest Halloween costumes and prepare for an unreal time as Bust Loose takes you and a thousand of your best new friends to YYC’s best and biggest Halloween parties! ONE TICKET… FOUR PARTIES… NO CABS REQUIRED! -VIP Admission (Express Entry & No Cover) Into 4 Of Calgary’s Hottest Venues! 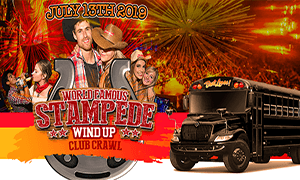 -Bus Transportation Between All Venues! 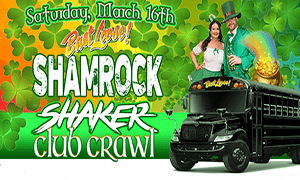 -Tons Of Free Swag And Drink Specials! *Must arrive within first hour to claim first drink. Want to save more $? Check out our advance purchase drink option! For every multiple of 5 tickets that you order, we will give you the 6th FOR FREE! That means you get 6 tickets for the price of 5, or 12 tickets for the price of 10, or… well, you get the idea…. -40 tickets to the Bust Loose Halloween Howler Pub Crawl! -First bus departure & arrival, and VIP lanyards for front of the line entrance at each stop! -Private Bust Loose VIP Host and Driver! -Party favours courtesy of our partners and sponsors! Register as an Event Host for the Bust Loose Halloween Howler Pub Crawl and help us keep the party going, or register as an Event Rep and you could get paid for selling tickets and bringing your friends along! The work is fun, and staff is awarded with FREE stuff including tickets, gift certificates, wrap parties and more!